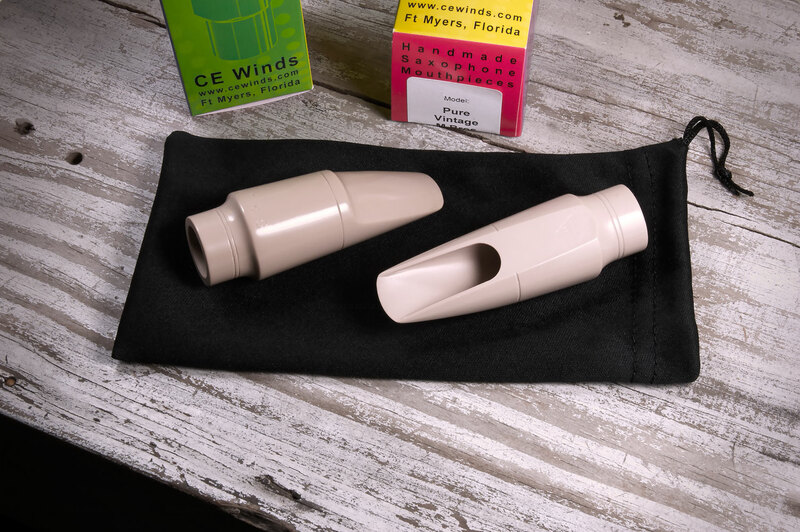 Today we'll be looking at two alto mouthpieces from CE Winds, part of their Pure Vintage line, the M BROS and NYM 6M. 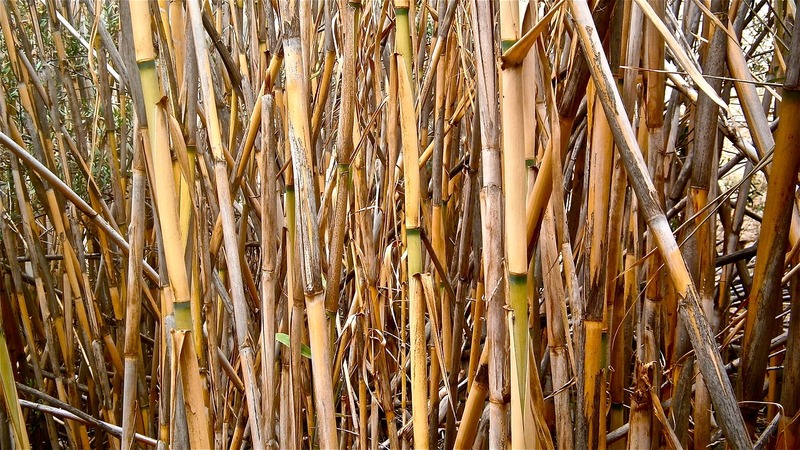 As saxophonists, reeds are one of our most critical pieces of equipment, yet they are the least consistent of them. This is why every woodwind player needs to come up with a serious routine to get the best out of their reeds. Today, I will be reviewing the Axos alto saxophone from Henri Selmer Paris' new line of instruments, SeleS. 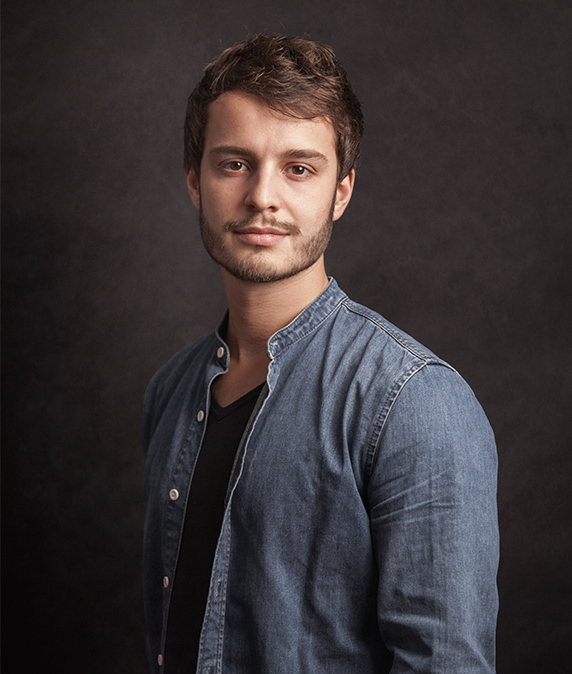 I'm proud to introduce the first installment in a series of interviews with some of my favorite, and some of the most innovative saxophonists on today's scene, with Mr. Ben Van Gelder. 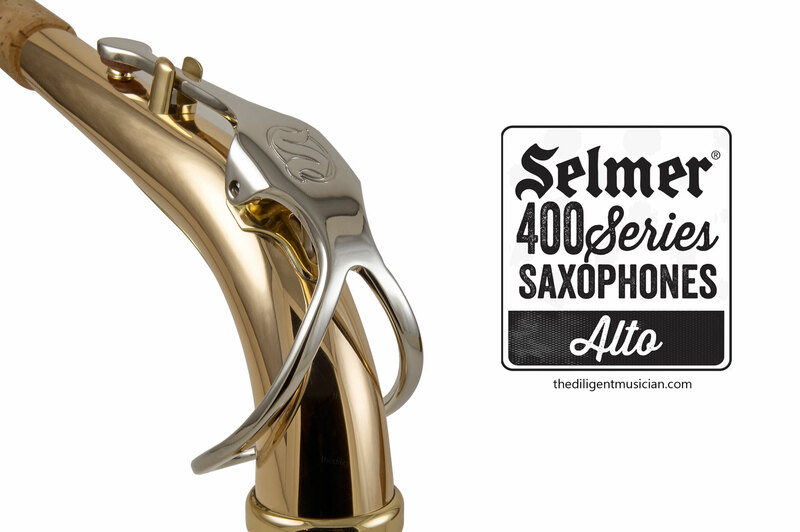 Today, I will be reviewing the Selmer AS-400 alto saxophone. 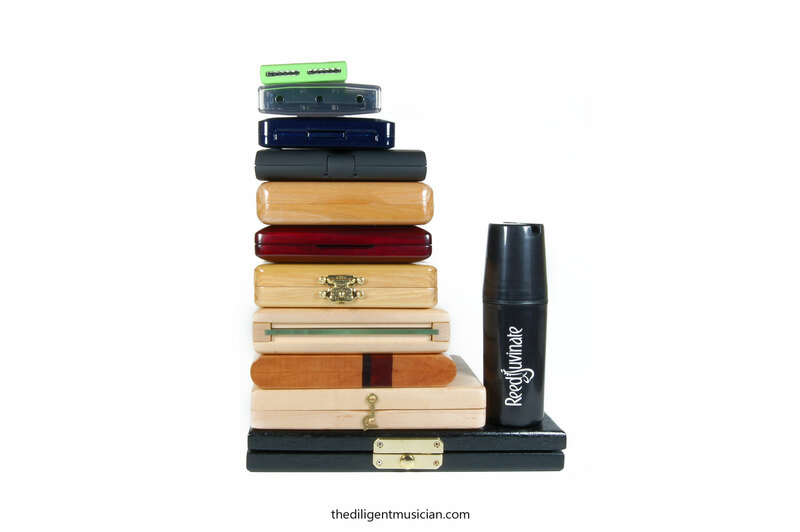 In order to determine the best creative direction for The Diligent Musician, I would greatly appreciate if you could take a couple of minutes to answer this short survey.